Sale 279 sqft. Custom crafted from the finest character-grade French Oak. 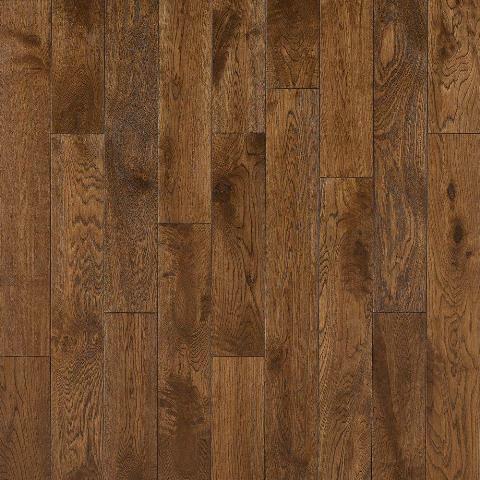 Solid Hardwood Flooring featuring a unique UV cured wire brushed finish. 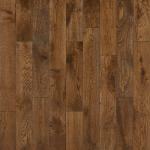 Solid French Oak will add character, warmth and ambiance to any residential decor. DIY friendly locking system that is fast, clean and easy to install.